Hey guys! I just wanted to announce my Christmas series I am doing for my blog. Last year I did Scrooge Month where I reviewed 35 different versions of Christmas Carol. I thought long and hard about what to do for this year and decided it would be fun to talk about the Rankin/Bass animated specials and films, many of which are Christmas related. 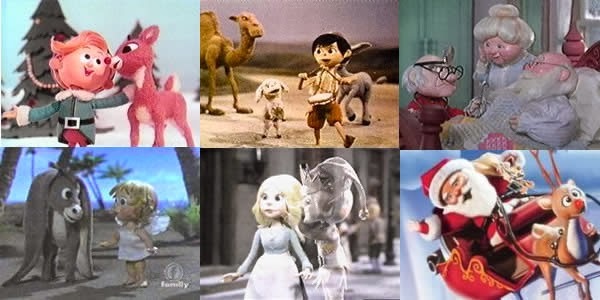 Most people will be most familiar with Rankin/Bass stop motion TV specials including Rudolph the Red-Nosed Reindeer, Santa Claus is Coming to Town and The Little Drummer Boy. I love stop motion so I look forward to seeing all of these shorts again especially the one’s I haven’t seen or haven’t seen in a while. Most of these films are from the 70s so it will be interesting to see how they age. They also have traditional animation like Frosty the Snowman including a film I have already reviewed called The Stingiest Man in Town. I will not be reviewing that again. 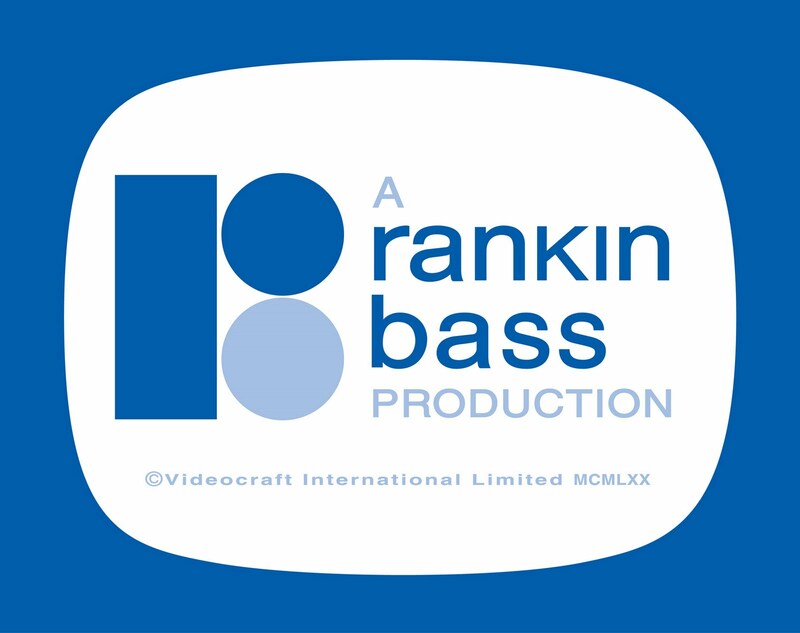 Rankin/Bass Productions was founded by Arthur Rankin Jr and Jules Bass in 1960 in Japan. Many of the starting animators like Toru Hara would go on to work on Studio Ghibli with Hayo Miyazaki. They were able to keep working with many of the same talent over the years including Maury Laws who did almost all of the music and Romeo Muller who wrote most of the screenplays. 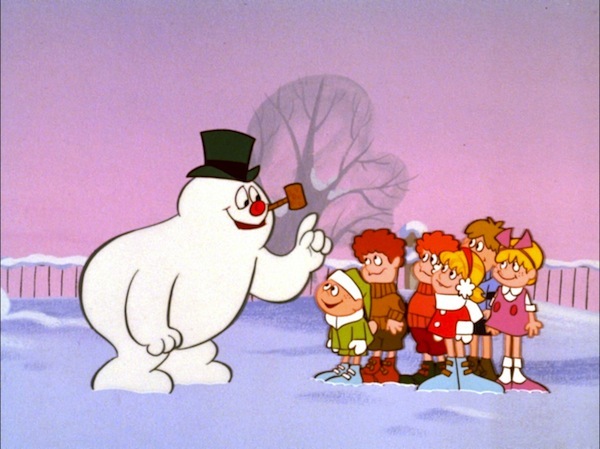 Paul Frees was also a frequent voice talent for them. But over the years they also worked with many great stars including Andy Griffith, Burl Ives, Casey Kasem, Fred Astaire, Art Carney, Red Skelton, Walter Matthau, Danny Kaye and more. 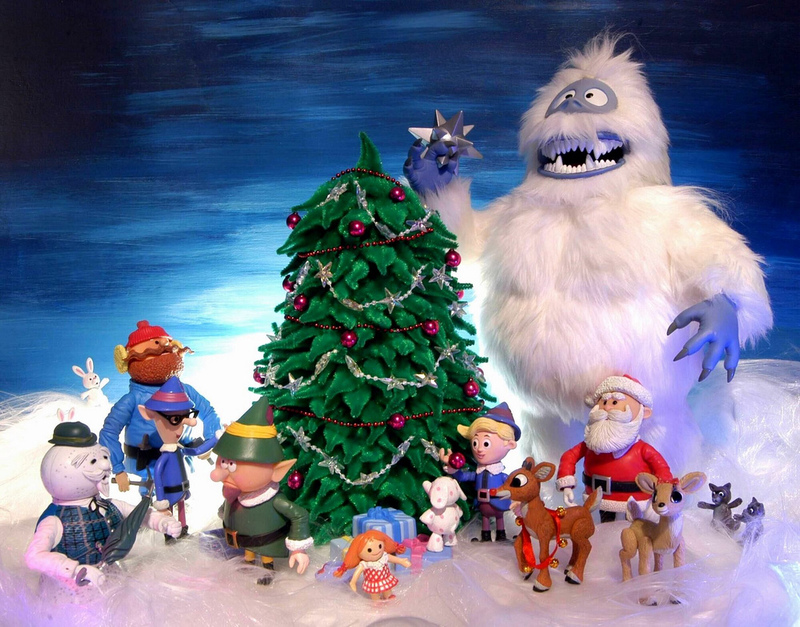 Do you have a Rankin/Bass special that you love to watch around Christmas? I would love to hear about it and I look forward to the series. Like last year I will not be giving grades for this series as it is meant to be a joyful experience and not as critical as I might otherwise be. It’s Christmas for goodness sake! I can’t believe it’s already been a year since you did your Scrooge series! Looking forward to this! Haven’t seen many of these, tbh. Actually, I’ve probably only seen Rudolph the Red-Nosed Reindeer.